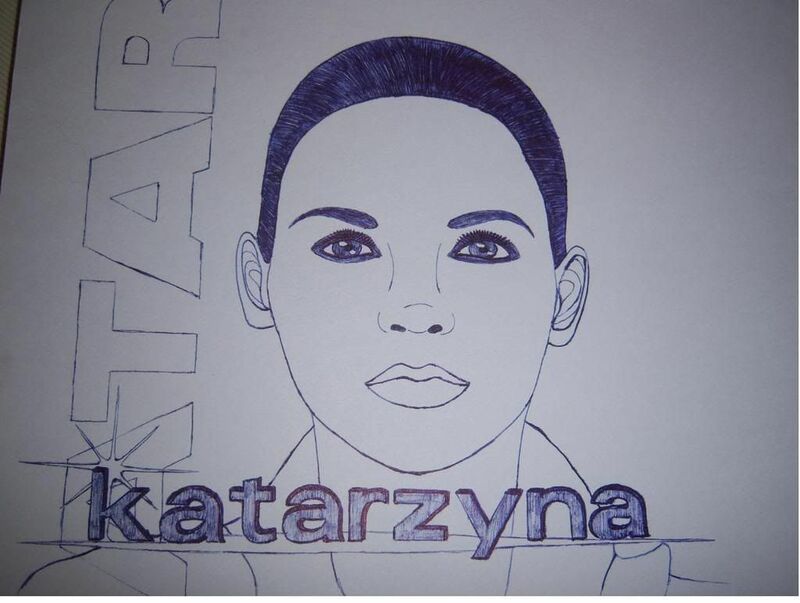 Hey, does this actually look like Katarzyna? Re: Hey, does this actually look like Katarzyna? Yeah, I made that one, I wasn't really that good when I made that one. If I would make Kat now she's look like her a lot more.